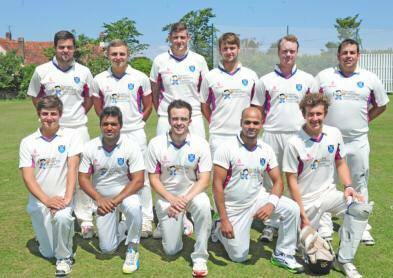 Pagham Cricket Club is a small but social cricket club that caters for all. We currently play in the Sussex County League and have a competitive yet social club atmosphere. Our ground is enclosed and safe for families to enjoy a day's cricket. This adds to the club's atmosphere and allows the club's youth players to practice and play without risk of interference from the public. We have regular social nights and events aimed at getting friends to the club and having a good time. 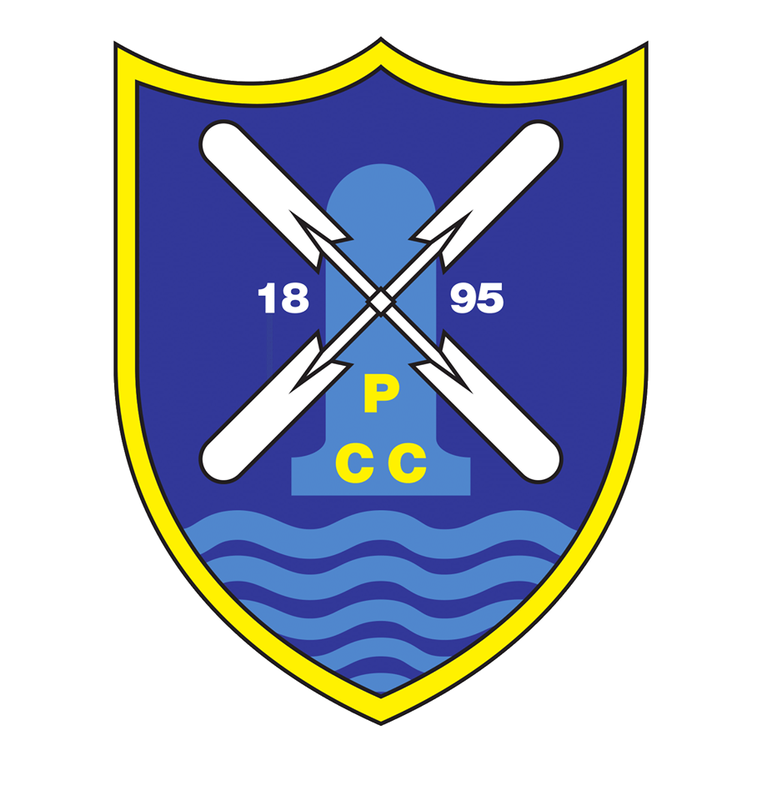 If you're interested in playing cricket, please contact us at Pagham C.C. for information.